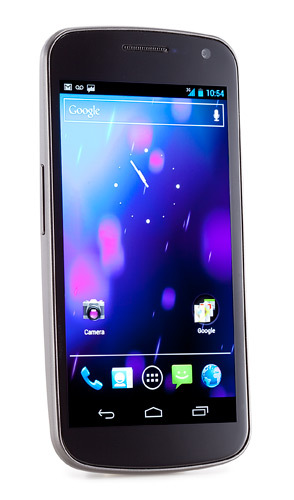 I just ordered my Samsung Galaxy Nexus, from Amazon Wireless (beta) . Didn’t even know that Amazon sold smartphones, and had stumbled on the site recently while searching for Galaxy Nexus discounts. I was a little bummed that currently you cannot apply Amazon gift cards, anyways I was still able to purchase for $229 with upgrade pricing. I’ve been pleased with Verizon to date as far as service quality (mostly), and certainly have become a seasoned user and advocate for Android. There’s also a new Trade-in site on Amazon, where you can quickly find trade-in values on electronics, books, DVDs, Blu-ray discs, and video games. My old HTC Incredible should fetch about $50 for trade-in, leaving my Net pricing on the Nexus around $180. This entry was posted in Mobile computing and tagged 4G, Amazon, Android, galaxy Nexus, Samsung, Verizon. The smartphone market has matured dramatically since the last time (spring 2010) I was in the market for a new phone. Earlier this year Android surged into the lead for smartphone OS nationally and globally, ahead of IOS, Blackberry, Windows Phone and Symbian. The increased volume gives us a wider range of choices on the Android platform, including niche devices with improved social networking or multimedia features. I will be upgrading from my current HTC Droid Incredible on Verizon Wireless, which has exhibited remarkable reliability and burrowed into a comfortable spot in my front pocket. The Droid Incredible, which arguably helped launch the most recent Android wave along with the Motorola Droid, , has been showing its age lately. Looking at my wife and stepdaughter’s new HTC Thunderbolt, I marvel at the rapid response and 4G LTE speeds, and envy their shiny 4.3 inch super AMOLED displays. 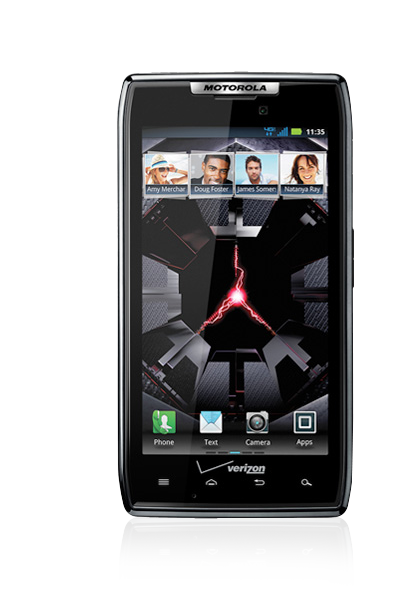 The Motorola Droid Razr is currently available, and lists for $299 at Verizon. The Samsung Galaxy Nexus will be available first from Verizon Wireless, but pricing and availability has not yet been announced. The devices match up very closely to each other, with Samsung Galaxy Nexus distinguished as the first smartphone installed with Android 4.0 (Ice Cream Sandwich), and the Droid Razr coming in lighter and thinner though with a smaller screen. Having handled the Razr, I can attest that it’s very comfortable in your hand, however for me the tie-breaker will likely be Ice Cream Sandwich. This entry was posted in Mobile computing and tagged 4G, Android, Blackberry, Google, LTE, Motorola, Nexus, Nexus One, Samsung, Verizon.